Exploring oneself while in nature is one of the most powerful things I do. That commitment has led me to offer Wilderness Adventure Coaching Trips. Some of my adventures, usually with larger groups, offer a vary specific theme or topic. 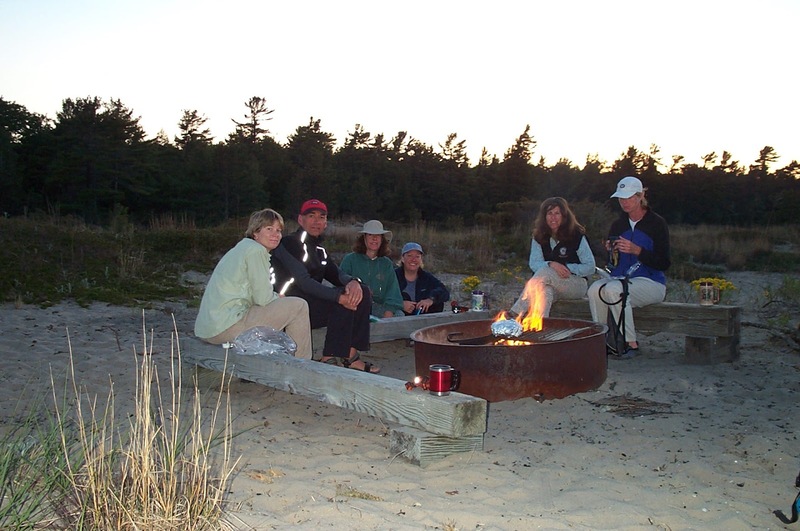 Other adventures, usually with smaller groups, are designed so you can get your specific coaching requests addressed. In either case, with Mother Nature as the inspirational background, you are moving forward at lightening speed, effortlessly! Adventure Retreat Leader Training: An adventure designed specifically for heart- and nature-based entrepreneurs who want to offer adventures and retreats for their own clients. The Annual "Coach in a Boat with Bigger Fish to Fry" Ontario fishing and coaching trips. Do you want to put a trip together for your group? Or do you want to do a solo trip, just you and me? I'd love to talk about it.